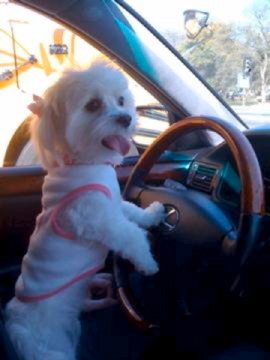 My teacup Maltese loves to dance, but she is a very picky eater. She retrieves her stuffys she is a very good watchdog and she prays. I have not had any health problems with her so far. 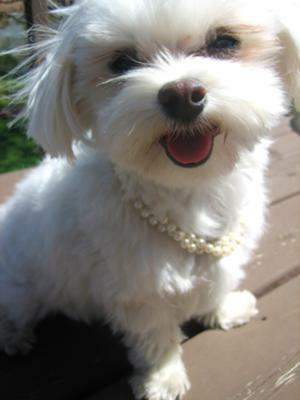 My teacup Maltese is adoreable! So much joy! He loves to chew and bite on everything... just like a baby. He likes to please, therefore, he was easy to train to "potty". He is tiny about 3 pounds. We haven't had any health problems with him yet. I've had my little teacup Maltese for about 3 yrs. I got him when he was 3 months old. I also have two 25 lbs Schnauzers. He weighs around 5lbs. I worried about him playing with the girls. Not to worry he holds his own with them. He jumps on them. He's like a little banni rooster. They tag team him but he gets the best of them. He even fights my 18lbs cat. He might be little but he a little fighter. So far I haven't had any health issue with my tiny teacup Maltese. I thank God that no one wanted him cause he was so little. They just didn't know how tough he is. We weren't looking for a small puppy but our teacup Maltese puppy mix was described as the smallest in the litter. When we brought her home, she weighed 1 lb 3 oz. At 13 weeks, she weighed 2 lbs 4 oz. I guess she still qualifies as a teacup size since now at 16 months old, she weighs 3 lbs, 6 ozs. She is 3/4 Maltese and 1/4 Papilon so you would think she would weigh a little more than that. Sadie had to have her puppy teeth removed and she had diarrhea if she ate anything other than the special diet puppy food from the vet. Perhaps that was due to her size. We don't know. At 16 months old, Sadie is healthy and happy. She no longer requires that special diet. I guess Sadie will always look like a puppy. She's not timid or afraid but since she is so little, she's really easy to carry. 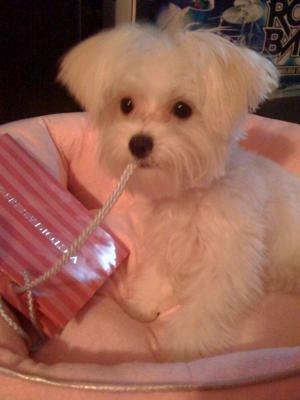 My teacup Maltese was very sweet she weighed 3lbs when she was two years old. She was so tiny she couldn't jump on or off the couch. She was a purse dog and always sat in her doggie booster seat in the car so she could see. 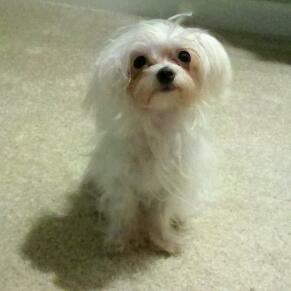 My Maltese teacup had health issues though b/c of being so small. She had low blood sugar and she got really stressed around another puppy and went into a shock. Unfortunately she died on the way to the vet. She was a amazing dog and so sweet. She is missed very much. I'm very sorry your sweet angel was not healthy; but I think it's important to not generalize all teacup Maltese dogs as "unhealthy". As a doctor of Veterinary Medicine, although I do not encourage breeding a dog down to this size, I have cared for many over the years and they can live 12-15 years without any major illnesses. They do require a lot more care to keep them stable and they aren't the best pets for young children due to their size; but if you buy one from a reputable breeder (aside from any genetic disorders) they should live quite a long time. they call them tecups because the are the runt of the litter,. And they don't live long and have a bad health. 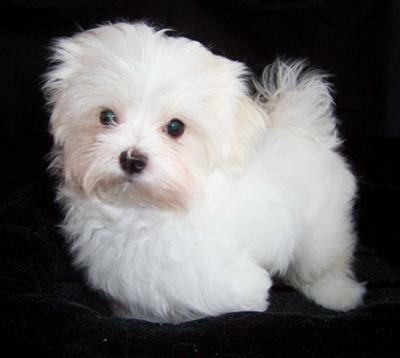 If you get a teacup maltese or any teacup puppy you have to know they don't live long. The sad thing is you pay more for a teacup then a full size maltese. I beg to differ! My teacup Maltese is 3.5 lbs and he is very intelligent! He has a beautiful temperment. He has leaped off of my couch a few times and thank god he did not break any bones but has learned not to do that and uses a custom ramp. lol To my surprise, he holds his potty for at least 8 hours. He is dual potty trained inside and outside and goes on his own or on command. He can be a picky eater when it comes to dog food but loves chicken and veggies and fruits. 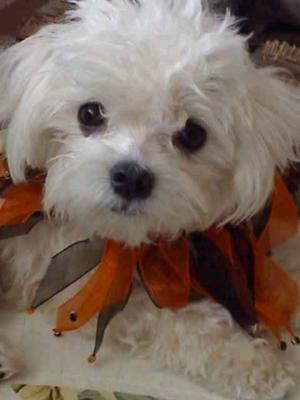 My teacup Maltese did cost a pretty penny but the love and devotion he has brought to us is well worth every penny! I agree with everything your saying about your teacup. We have a teacup also and she is so full of life. Runs with best of the dogs! An we love her to death!!!!!!!!!! what an adorable little puppy! Little Ares looks adorable. Size does not matter. Didn't anyone ever hear of the expression "great things coming in small packages"? My teacup Maltese has changed my life. She is spunky yet calm and lovable. Sophie loves to play with big dogs and has the bravery to run right up to one and hit them with her small, little paws. I love her more then anything!